Are you looking for Dentistry Manual Aspirating Syringes with a Twin Tip? Then you’ve come to the right place. Amiga is the manufacturer of the original and the best. Amiga Engineering™ acquired Bradley in 2008, and are the Sole manufacturers world wide of the official, original and best Manual Aspirating Syringe Twin Tip. Look no further, you have come to the right place! Amiga Engineering’s™ is Officially Australian Made and Owned. All parts are manufactured and assembled in Victoria, Australia. 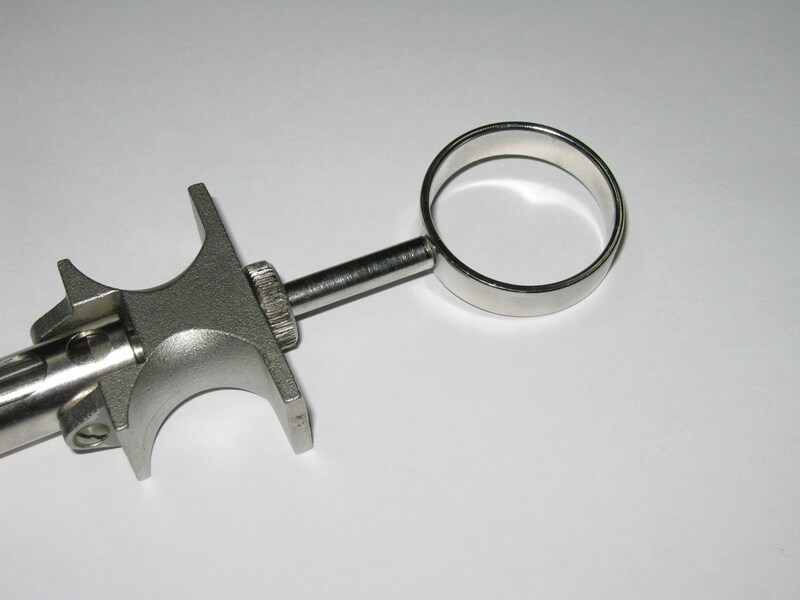 Genuine 316 Stainless material used. Copyright and Trademark protected twin tip. Don’t be fooled by the similar looking cheap buys…they’re out there, and they’re not the Original! 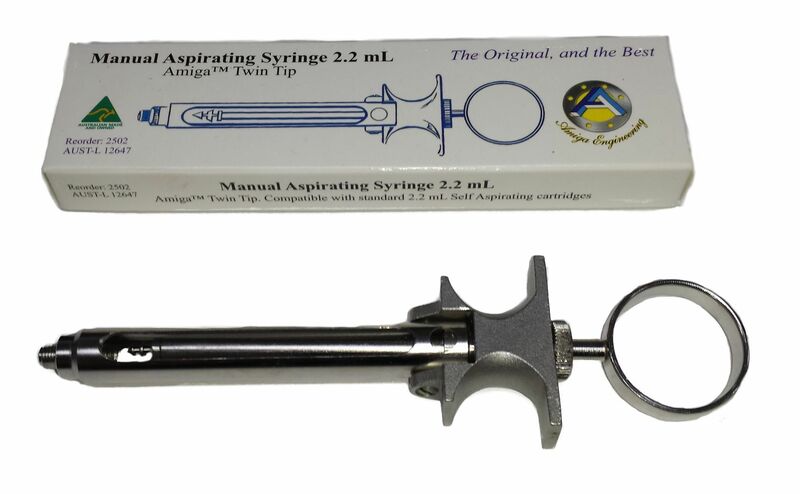 If you want the proper Manual Aspirating Syringe Twin Tip…then you need to call Amiga Engineering™ NOW! Don’t be caught out by inferior copies from overseas. Dentists everywhere; agree that the original is the best. The nimbleness and tangible experience, of the locally made product, is far superior to the copies and rip-offs from overseas.